I loved the fact that there were kitties which were very quiet and joyfully ran around! They literally made my day. Easily accessible (once you first find the place :) ) and loads of space for parking. Near the center of the town where you can get a boat ride, etc. Big balcony and a nice clean spacious room. The surroundings are quiet and full of trees... perfect for somebody to relax. Miss Theodora speaks little English but it was not too hard to communicate with her, she is very nice and very helpful. The location is perfect, close to the beach and all the restaurants. Each room has a balcony where you can dry your swimsuits. There was a cat and a kitten on the property, both very nice, it was nice having someone to pet in the evening. The owner of this hotel is very nice and kind. And the garden is pretty and a good location for the beach. Either the conversation prior arrival with Mr. Panagiotis or onsite talks with Senora Theodora, they were all were warm and welcoming. The property is located in very nice location with a view of a mountains, glimpse of sea and a few minutes walking from the beach. It is pretty quiet are, so even some music from the near village can be heard over the roosters from the garden ;). The mornings are magical there and only a few mosquito later in the evening. Cats there are always present as they are browsing around the property. Senora Theodora was super nice, as the right grandmas are! Nice beeches and caves accessible by boat from Limni Kerry. View from the balcony. Restaurants and shops at walking distance from the house. The hosts were very helpful with a renting a car and booking a taxi. The villa is located close to the beach, but still in the nature. The room had a nice cute little balcony. The room had a small kitchen including a nice big fridge. Daily cleaning of rooms. The owners are extremely nice, in particular Roula, the lady of the house very friendly and eager to chat. Overall a pleasant stay. The host lady was very nice and friendly, also brought us some local food. Also the location is very good, apx. 7 minutes walk to the beach. There were a lot of cats and kittens on the premises which made our stay a lot funnier. 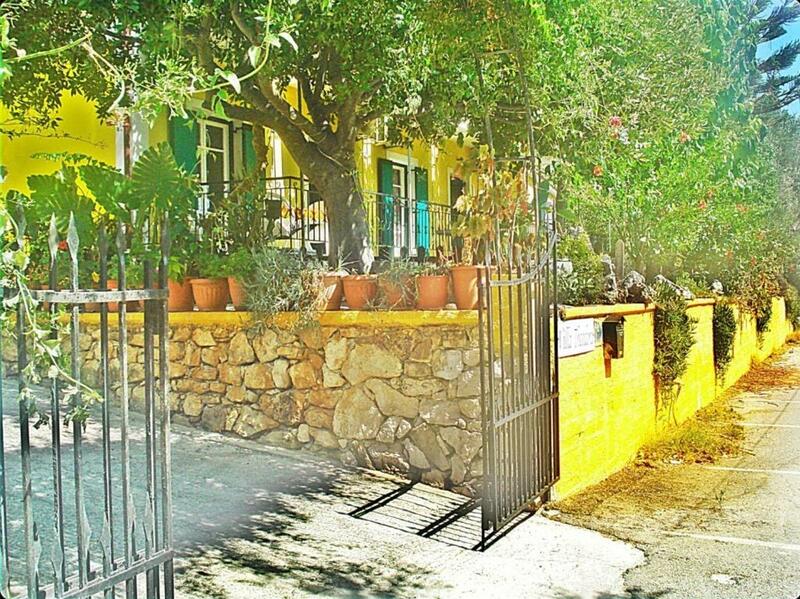 Lock in a great price for Villa Theodora - rated 8.6 by recent guests. Set amidst blossomed gardens, the family-run Villa Theodora lies within 150 yards from Keri Beach in Zakynthos and 200 yards from restaurants and mini markets. 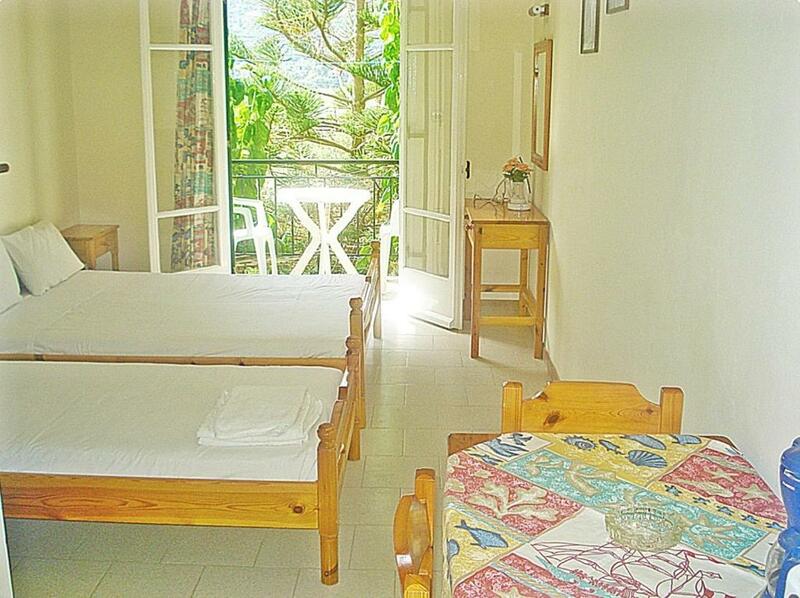 It offers self-catering units with a balcony and provides free WiFi throughout. Overlooking the Ionian Sea and the mountain, the studios of Villa Theodora have a kitchenette with fridge and cooking hobs. 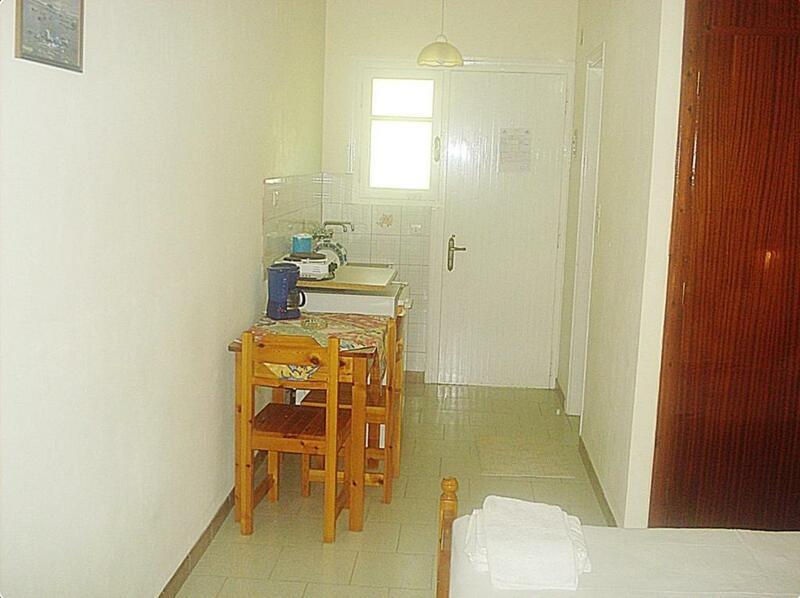 Each unit is air conditioned and equipped with a fan and a flat-screen TV. A hairdryer is provided upon request. Zakynthos Town is located 9.3 miles from the property, while Zakynthos International Airport is 8.1 miles away. Laganas is at a distance of 6 km, while the pebbled beach of Marathias is 0.6 miles away. Free private parking is possible on site. This is our guests' favourite part of Kerion, according to independent reviews. Villa Theodora has been welcoming Booking.com guests since 26 Sept 2013. 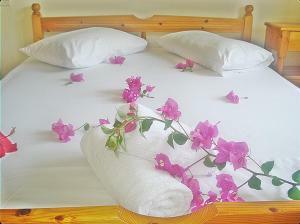 When would you like to stay at Villa Theodora? Air-conditioned studio with free WiFi and a balcony overlooking the Ionian Sea and the mountain. 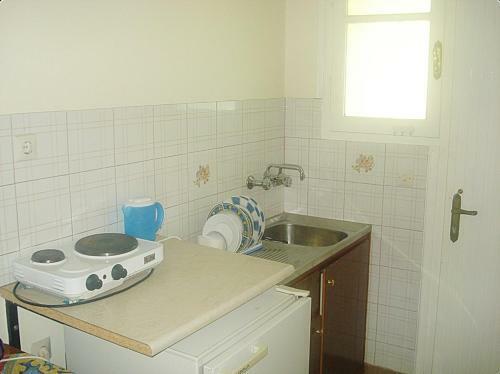 It features a kitchenette with fridge and cooking hobs, and a private bathroom with hairdryer. A fan is also available. House rules Villa Theodora takes special requests - add in the next step! Please note that payment of the total amount of the reservation is required upon arrival. Unfortunately, it was a bit confusing finding the place at first, as the pin in "maps" or "google maps" is wrongly marked. Follow the road signs to KERI LAKE. The room's equipment and beds are a little old I would say, the beds were not the most comfortable and the pillows were very hard. 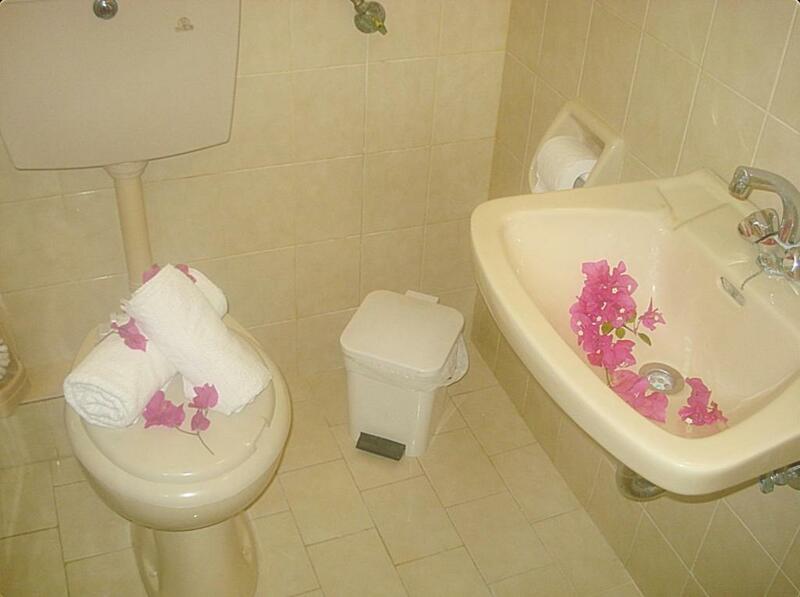 The biggest issue are the toilets which are very loud and can wake you up at night even if someone from the other room used it, when the water collects it makes a very loud and annoying noise. Typically Greek, if you're wanting 5* accommodation.. Look elsewhere. outstanding location. Theadora was an amazing host, as others have said... She brings you freshly laid eggs, olive oil and wine. My mother and I had two rooms on the first floor... 9&10..we were very happy with our rooms... The balconies did not get direct full sun exposure.. Which suited us. The bed was must better than beds I have slept on in Greece before... No back ache. You do not need a hire car..(we did hire a car... Xenos car rentals.. booked online before we left the UK.. Victor waiting for us when we arrived just payed cash. Off we went.) If you happy to stay in the visinity of the Theadora studios... Sea... 2 mins walk.. Few taverns.. Shops.. Boats...2 ATMs .I have just one issue that was irrataing... Mozzis... So bring insect repellent... We were the evening dinner. Over all an amazing stay... Will be back. 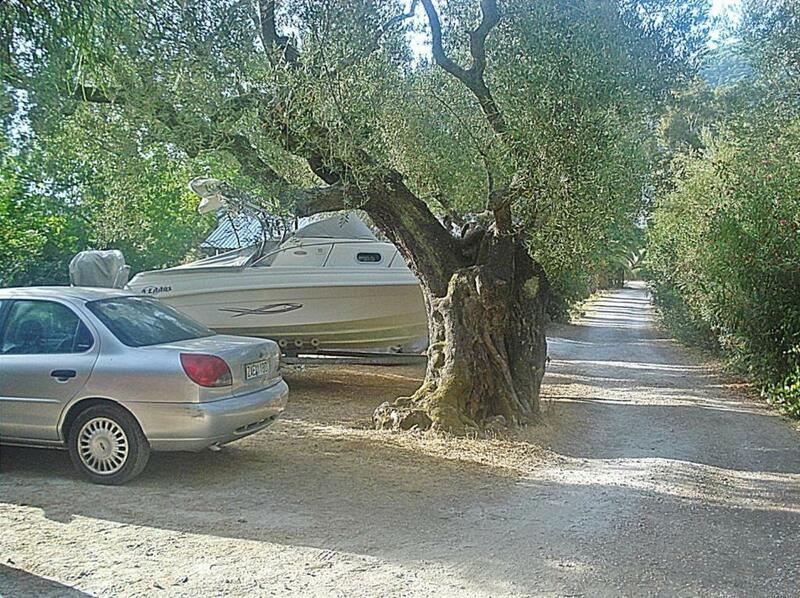 Getting to the property is a bit tricky unless one take a taxi from the airport for about 30euro. Busses go from the town, but only 2-3 times a day depending on the season. Sometimes other guests from neighbor rooms were noisy at night time. If you don't drive you should almost always take taxi to go to Zakinthos and other places on the island. Beautiful setting lovely hosts and 4 cats! bathroom, weak or non existent wifi conection, sheets and towels NOT changed every day, but at best once every 2-3 days, no tv signal the first days, very small TV, NO hot water almost the whole week, old and dirty fridge, old appliances. The room is quite minimalist and simple, anyone expecting luxury is at the wrong place; I was fine with that, however I would have wished a tiny bit of higher standard (the ventilator was noisy and not working all the time; some lamps didn't work at all; old fixtures, etc.) considering the cost of the room (you can find similar standards in other areas of the island, like Vassilikos, for half the price).